After series of shows in EXCON India 2015, Contech Vietnam 2016, Bauma Germany 2016 and Shanghai Bauma 2016, the technologic power and potential, full range and variety of hydraulic spare parts have attracted a large number of attentions from domestic and foreign customers and the fellows of industry. Here we go, we are going to show us again in Las Vegas—The largest Construction and Machinery Exhibition in North America. DEKA, is keeping following the principle “Innovation top, quality first”, developing new products, improving quality, founding reputation and brand, making efforts to meet the requirements from market and clients, creating producing team of skillful technicians. Products have been sold to over 20 countries and regions. 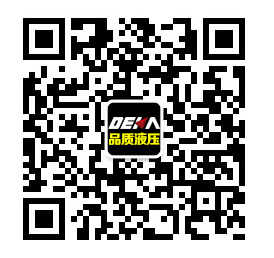 In March 2017, FUJI Precision Industry CO., LTD.(DEKA HYDRAULIC) would like to amaze the construction industry with our technical strength of developing and producing, and also the complete range of hydraulic products for excavator.